Before 2011 the cosmetic house Kalina was a success story known well beyond Yekaterinburg of how an old-fashion fabric can make the turnaround and become a modern company offering high desired cosmetic products in the market. In 2011 Unilever Group acquired Kalina, so the success was crowned by a good deal. Unilever received a great product portfolio and a solid customer base while the company got additional dynamic through the access to the technological know-how and innovations of Unilever. According to CEO Tatyana Vorobyeva, the integration into Unilever Group allowed specifically to drive productivity and innovation. It was especially important, since the market conditions changed after 2011: “When Unilever acquired Kalina in 2011, the market was on the rise, while now it has been stagnating for a couple of years. The growth of productivity is an important driver”. Kalina taps into Unilever’s advanced technologies, like the World Class Manufacturing. The number of employees in accounting and procurement could be reduced by centralization of these functions within the Group. As of today Kalina plant produces over 400 item names, including internationally recognized brands, such as Camay soap or Dove hand cream. As a challenge remains the shortage of qualified engineers in the job market, which is not easy to overcome even with the Unilever’s global capabilities. 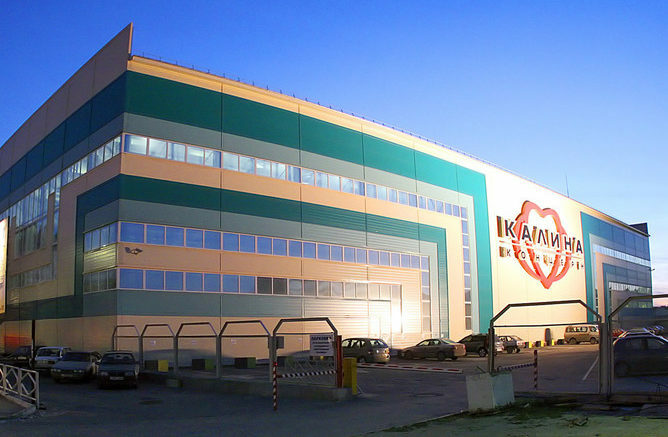 Be the first to comment on "Cosmetic house Kalina continues its success story with Unilever"